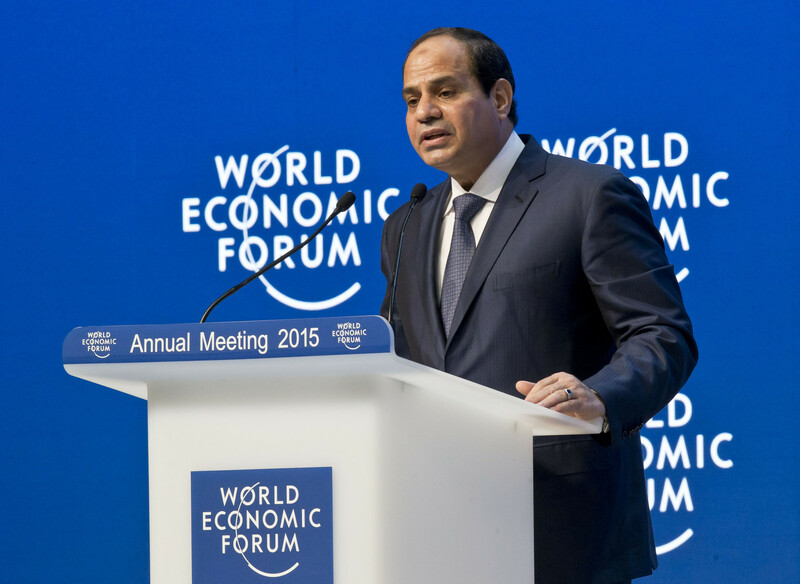 Egypt’s economy today is arguably sitting on a pivot, with all the positive attributes of a pivotal situation. More International Monetary Fund (IMF) loans are being facilitated than ever in volume and in number. Subsidy is being lifted month after month. Higher taxes are being raised. On one front, these reforms squeeze the struggling individuals in the economy, and on the other front, more liquidity is injected into the economy. Notice that our WCJ analysts and researchers believe the economy might be locked but not deadlocked. Big difference. Even the opposition to the current regime cannot ignore that long-term strategies are very well planned under the current administration even though implementation taking place today doesn’t perfectly match the promised strategy. You never know what to expect in such a turbulent time. It is, in fact, is the case with developed nations than it is with developing ones, such as Egypt. The world as we know it today will witness more radical and sudden changes than ever before. This is not only due to the rapid growth and technological advancement but more importantly because of how dynamic the strings pulling the world together are held and by whom. Hint: Asia! In fact, the economy is cornered by its own domestic deficit and by that we refer to the discrepancy between domestic product (exports) and imports. The lock is expected to enlarge the gap in case not addressed for too long. In the above video, the senator struck the audience when he explained that tax cuts are the solution for developing economies. While many see IMF loans as a sign of trust and economic growth, it adds a pressure on economies, not only as tough reforms but also as a liability to pay back what those economies never afforded in the first place. On the other hand, it is always positive and promising to have the capability to borrow. In a TV interview in 2009, Youssef Boutros-Ghali was challenged by the interview as to how Egypt financial facility and borrowing indices are lower than Italy. We all remember Egypt was at a much better economic state back then than it is now, but is it possible that Egypt’s economy was stronger than Italy’s? Would Egypt have been better than Italy? In fact no. The index simply meant that Italy has a higher proven ability to take loans and repay them, which raised Italy’s ability to finance its strategic economic projects, something Egypt is thriving for today.